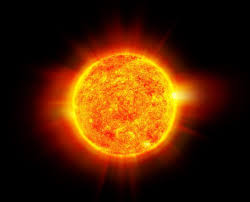 Think of the Gong as the sun, it is the fire energy of our awareness and consciousness. It is the symbol of our spirit. Its vibrations are the life currents of all forms, being and thoughts. Deeply relax our brain into Theta waves. 1hr of Theta relaxation = 8 hours of deep sleep. Stimulation of the immune, glandular and circulation systems. Takes you from a place of thinking and doing to a place of feeling and being. We hold certain attitudes towards our body and ourselves, recorded by habitual body postures. During the Gong and meditation you may find an intense release of body blocks both physically and mentally. 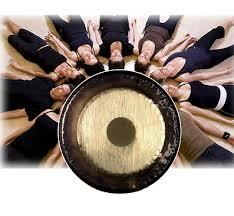 The Gong does this by cutting through mental thought patterns that sustain and recreate illness, pain and fatigue. Out of it came all music, all sounds, and all words. The sound of the gong is the nucleus of the Word”. Come and experience the sound of healing at my workshop on Saturday 25 July, 11-1pm at The Om Space, 185/10 Havelock Road, Col 5. Lie back, relax and let the sounds of the Paiste Gong de-stress you, cleansing all that does not serve your highest potential. Gossip and self-deception are wonderful ways to look into the mirror, see and accept the natural tendencies and unconscious workings of our mind. How frequently do you gossip? In what way is it useful to you? When has gossip hurt you: Gossip about you by others or gossip you spread? How often do you gossip before you notice you are doing so? 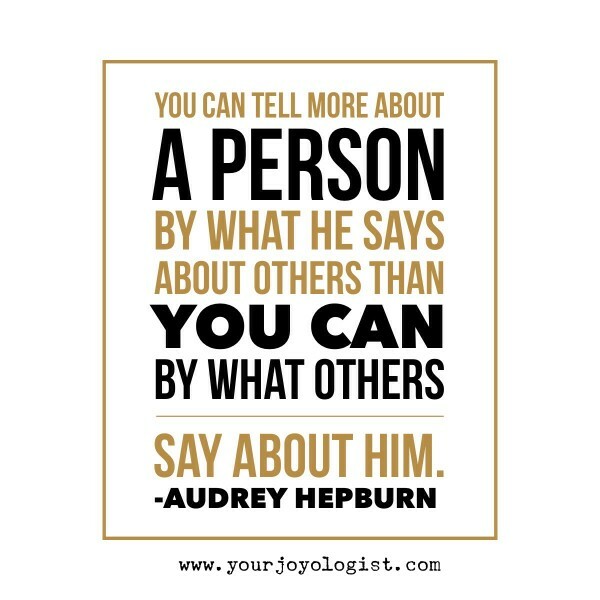 How do you feel in yourself when you notice you are gossiping? What do you think about a person who gossips to you? 3 types of gossip from our 3 functional minds. Negative mind is defensive tending towards malicious gossip and judging other people. Positive mind – intelligence gathering, providing prospective, opportunity, rumours of hope and urban legends. Neutral mind – You want to discern a person’s reputation, evidenced over time, actions and situations. Not just seek confirmation of your fears by judging them. When you mix anything in your life with fear it becomes non-reality or a lie. Because your fears are NOT REAL. This is what lies really are, non-reality. Lies crush hope and reality. We lie to ourselves and others because reality is overwhelming, things feel impossible, you feel a bad person, and everyone is against me, all from this sense of fear. Truth is reality. But we hide behind how we want to appear to others. We must train the mind to act innocently, and directly through meditation. Catching ourselves when we fall into the trap of wishful thinking and imagination. One day this week, write down how many times you lie in one hour, either to yourself or to others? When we consistently practice conscious communication, we find a way to act in every situation. We accept that every moment is a gift. In this state there is no failure only recognition of the challenge and spontaneous action based on our intuition not our impulse. Your word is real you are real. Every word has impact because you are fully present. 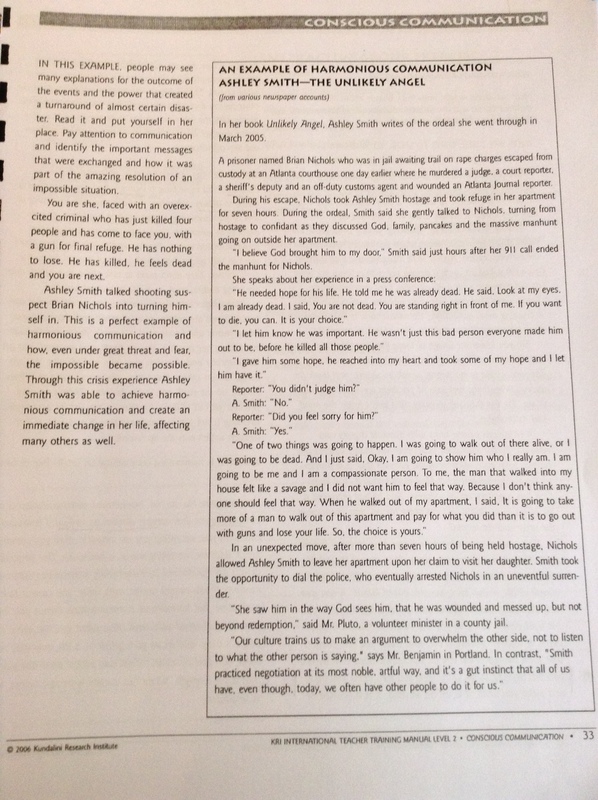 Read this story see if you can start creating the possible from an impossible situation in your life. Modern living can mean you can spend the entire day on the computer not being present or have a meaningful conversation or interaction face to face with another being. This situation can lead to neurons, brain cells literally dying, loss of memory, alzheimers, feeling mentally and emotionally exhausted. Mindfulness another word for meditation is the antidote says a growing number of scientific studies as well as health practitioner. So, in mindfulness, the real practice is bringing the mind back to a particular point of focus. 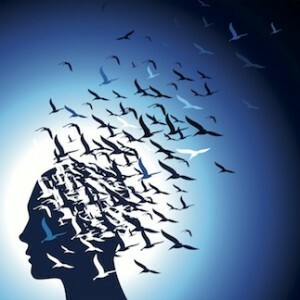 The mind may take a lot of redirection, since the mind’s nature is to wander. The mind can be likened to the ocean – most of the time, you’re getting bounced around by the waves at the surface. But meditation, when practiced enough, lets you dip below the waves and not be at the mercy of the choppy surface agitations. When you’re below the surface, in meditation, you’re still moved by the currents, but you’re not being slapped around by the waves.” In other words, meditation lets us get some reprieve from the constant rovings of our minds. There are dozens of studies showing the functional and structural changes meditation can bring about in the brain. That’s why global brands such as Google, Instagram and Facebook have all jumped on board. They practice mindfulness prior to meetings and have free classes in mindfulness for their lucky employees. Googles guru Chade-Meng Tan, is charged with hefty responsibilities, as his official job description is to “Enlighten minds, open hearts and create world peace.” Not only does adding meditation to the work day make people happier and more present, but it also makes people more productive. The trick, says Tan, is to “get into that frame of mind on demand,” and meditation teaches people to do exactly this. Meditation is really a form of cognitive training. This is just the next generation of exercise. We’ve got the physical exercise components down, now it is about working out how we can actually train our minds. Attend one of my meditation classes every Tuesday at The Om Space, Colombo 5; 6-7pm. Investment 800-900Rs.